Nine leading international press freedom organizations representing the Council of Europe’s Platform to promote the protection of journalism and the safety of journalists, gathered for a semi-annual meeting in Vienna, will conduct a brief solidarity visit to Bratislava, Slovakia on the afternoon of Thursday, December 6, 2018. The groups will highlight the need for further progress in the investigation into the murder of investigative journalist Ján Kuciak. 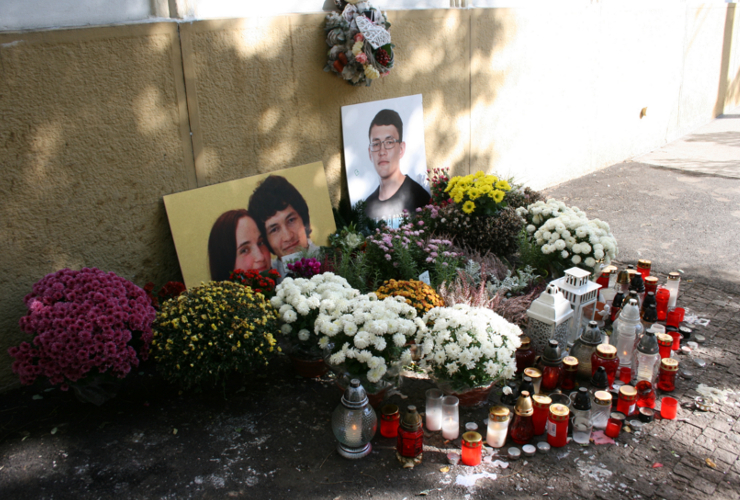 Representatives of the nine organizations will hold a meeting with Slovak government officials and conduct a solidarity visit to the offices of Aktuality.sk, where Kuciak worked before his murder in February. 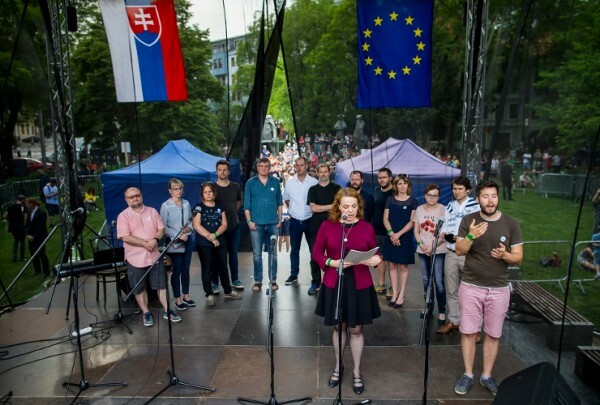 The group will later gather at the memorial for Kuciak and his fiancée, Martina Kušnírová, in downtown Bratislava, for a solidarity demonstration and informal press conference for interested media (see details below). The Council of Europe Platform to promote the protection of journalism and the safety of journalists is a public space to facilitate the compilation, processing and dissemination of information on serious concerns about media freedom and safety of journalists in Council of Europe member States. 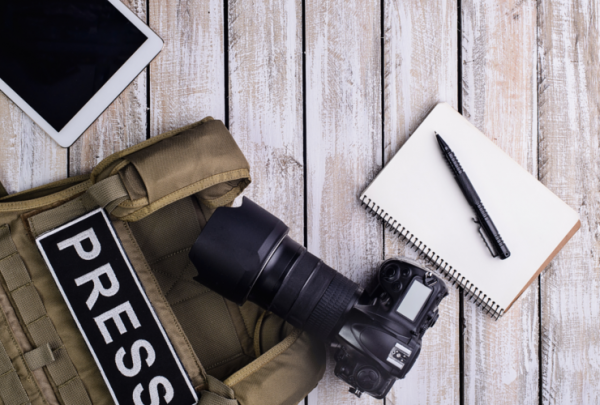 It aims to improve the protection of journalists, better address threats and violence against media professionals and foster early warning mechanisms and response capacity within the Council of Europe. The twelve international press freedom groups that are currently partners to the Platform have the possibility to raise alerts on media freedom and journalist safety. Council of Europe member States directly referred to in such alerts may post reports or action taken by their respective organs and institutions in response to that information. Slovakia has been the subject of three alerts in 2018, including the murder of Kuciak.